LIVE NOW! 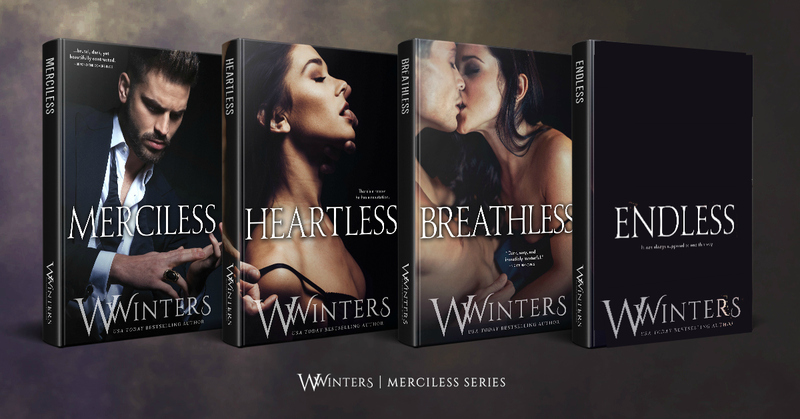 Breathless Series: Merciless Saga #3 from Willow Winters! 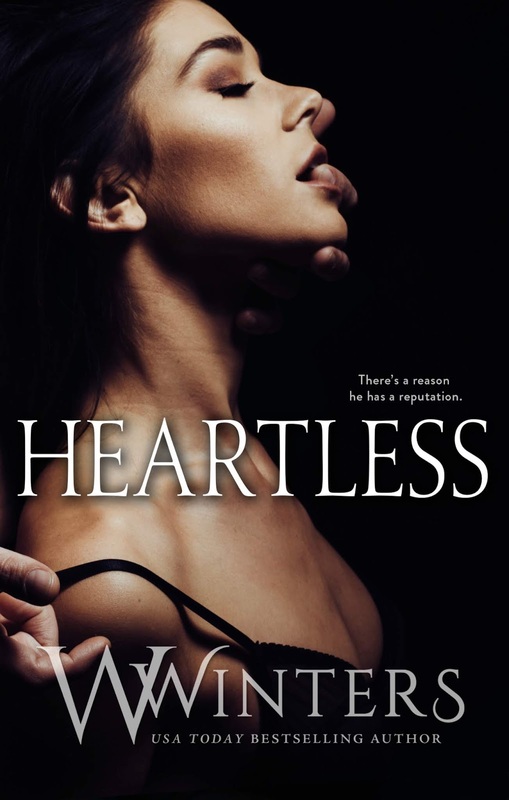 comes an emotionally captivating and thrilling, romantic suspense.Her lips tasted like Cabernet and her touch was like fire. never love a man like me. Willow Winters is so happy to be a USA Today, Wall Street Journal and #1 Contemporary Bestselling Romance Author. She likes her action hot and her bad boys hotter. She certainly doesn’t hold back on either one in her writing!Willow started writing after having her little girl, Evie, December 2015. All during her pregnancy with Evie she continued to read and she only wanted to read romance. She was reading a book a day — sometimes two.In January 2016 Willow was staying up late with Evie and just thinking of all these stories. They came to her constantly so she finally sat down and just started writing. She always wanted to do it so she figured, why not? Today Willow cannot be happier for making that decision! 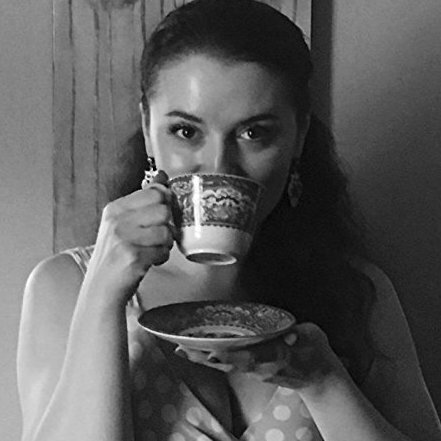 PreviousCover Re-reveal for the eBook edition of ON DUBLIN STREET by Samantha Young! NextRelease Day for Laura Kaye’s FIGHTING FOR WHAT’S HIS!